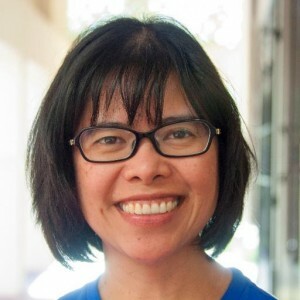 Marjorie Asturias is a Happiness Engineer at Automattic, the company that brings us WordPress.com. Before her time at WordPress.com, Marjorie ran her own digital marketing agency called Blue Volcano Media. Prior to that, she was instrumental in developing one of the largest wind farms in the world; served as professional fundraiser for my local public broadcasting station; wrote grant proposals for a liberal arts college; and taught English in Japan. Kevin Atticks is the founder & CEO of Grow & Fortify, a firm that supports value-added agricultural businesses and strengthens the organizations that support them. Clients include the Maryland Wineries Association, Brewers Association of Maryland and newly formed Maryland Distillers Guild. 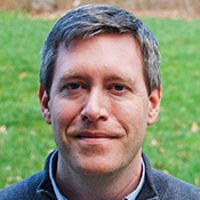 Atticks has held the position as director of the Maryland Wineries Association since 2003. He authored the “Discovering Wineries” series of books and currently holds board positions on the Maryland Tourism Council (MTC) and WineAmerica, and is the past president of the Maryland Agriculture Resource Council (MARC). 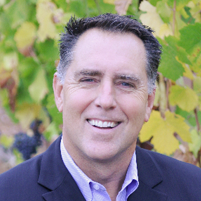 Christopher Beros is President and Chairman of California-China Wine Trading, Inc. which exports California wines to the PRC and has offices in San Francisco, Shanghai, Qingdao and Guangzhou. The company owns several wines brands and also represents many other wineries from California, representing the state broadly: all price levels, all appellations, and all varieties of wine from California. Mr. Beros has been traveled extensively throughout China and resides in Shanghai, China and Oakland, California. 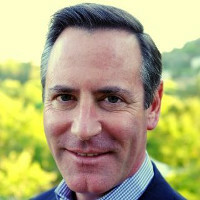 Steve Burns is the owner of O’Donnell Lane L.L.C., a marketing, public relations and strategic planning firm that specializes in working with wine and tourism associations. He previously served as the Executive Director of the Washington Wine Commission, where he started America’s first Wine Tourism Taskforce that resulted in unprecedented cooperation between the Evergreen State’s two largest industries, which continues today. Steve has a background in international business development. 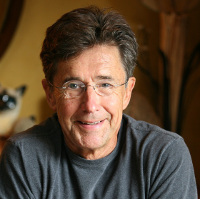 Jim Conaway is author of many books including best-seller, Napa: The Story of an American Eden and its sequel, The Far Side of Eden: New Money, Old Land, and the Battle for Napa Valley. The third book in the trilogy is in process and will “focus on the growers who once supported the wine industry but are now having second thoughts about the impact of an economy based on wine tourism and hospitality”, according to the Santa Rosa Press Democrat.. Jim is a former Wallace Stegner writing fellow at Stanford University and an Alicia Patterson journalism fellow. 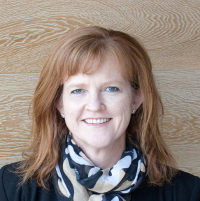 Sally Cope is the Executive Officer of Ultimate Winery Experiences (UWEA), a partnership between member wineries, Tourism Australia and selected State tourism Offices in Australia. UWEA is tasked with raising Australia’s profile as one of the world’s leading wine tourism destinations. Ms. Cope will deliver our Keynote Address and share UWEA’s success story at WTC15. 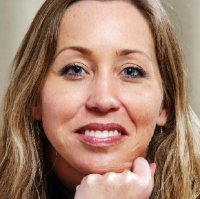 Linsey Gallagher is Vice President, International Marketing for the Wine Institute, the voice for California wine representing more than 1000 wineries and other related businesses. 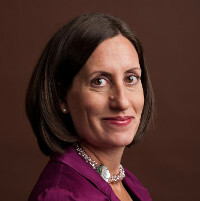 Linsey oversees the organization’s marketing programs in more than 25 countries, supervising a global team of international regional directors. 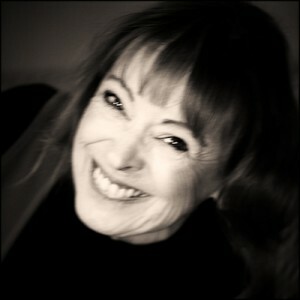 Jane Gregg is the founder and managing director of Epicurean Ways, a food and wine tour company based in the US. Epicurean Ways has been offering food and wine tours throughout Spain since 2008, and in the Douro region of Portugal since 2014. Jane and staff design custom tours for wine clubs, wine collectors, chefs, culinary professionals, and all kinds of wine-interested travelers, in groups ranging in size from two to 18 people. She has spent several years living and traveling in Spain, and spends part of the year in the charming city of Tarragona (Catalunya). Shaheen Kazi is the founder and CEO of TerraDash, an integrated web-mobile cloud technology solution built from the ground up for wine tourism, providing solutions for wine region tourism agencies, wineries, lodging providers, trip planners and consumers. 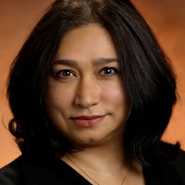 Shaheen is a 20 year technology industry veteran having led product management and marketing at companies like Motorola, McAfee and Cisco and Accenture. With TerraDash, Shaheen combined her experience in technology with her love for wine country. 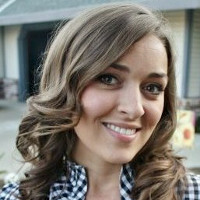 In 2011 she was honored as one of the Mobile Marketing Women to Watch by Mobile Marketer magazine. 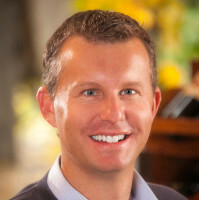 Camron King is the Executive Director of the Lodi Winegrape Commission, overseeing all of the Commission’s marketing, promotion, strategic planning, and regional branding efforts, as well as grower constituent relations. He is the the primary spokesperson for the Lodi wine industry. In addition to his work at the Commission, Camron serves on the Program Development Committee for the Unified Wine and Grape Symposium, as a member of the Board of Directors of the National Grape and Wine Initiative, and on the Advisory Board of the Wine Tourism Conference. 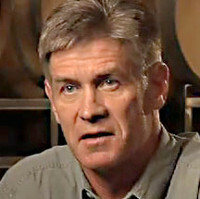 David King is the founder and chairman of King Family Vineyards in Virginia. Winegrape farming since 1999 and producing wine on their estate since 2000, King Family Vineyards is considered one of the more successful wineries in the state both in terms of wine (winners of the Virginia Governor’s Cup for most outstanding wine of 2014) and wine tourism. David is currently Chairman of the Virginia Wine Board, a state advisory and operational board formally appointed by the Governor that advises the Governor and Secretariat on wine matters, and is one of the closest wine industry advisers to Virginia’s secretary of agriculture. 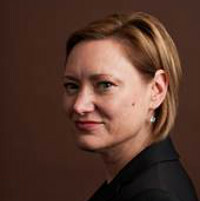 Nancy Light is Vice President of Communications for the Wine Institute, a trade association of 1,000 California wineries and affiliated businesses. With three decades of experience in strategic communications for wine and related businesses, she is responsible for guiding the organization’s media relations, member communications and issues management agenda. Light helped orchestrate Wine Institute’s participation in a strategic partnership with Visit California, the state travel and tourism commission, to promote California wine and food throughout the U.S. and in key international markets. Gary Nealon is an entrepreneur who has created a business generating $10 million in annual sales primarily through social media marketing. His newest business is Wine Trail Adventures, a social network revolving around wine tourism that boasts 127,000 fans on Facebook. Katy Rogers is Director of Direct-to-Consumer Sales for the South Coast at Jackson Family Wines. She was formerly Director of Direct-to-Consumer for Presqu’ile Winery, helped launch the Byron Winery tasting room and DTC business, worked for Gallo as their Santa Barbara Territory Chain Manager, and managed the DTC business for both Cambria and Byron wineries. Katy has been involved with all aspects of Direct-to-Consumer Sales, including managing a tasting room, growing a successful wine club, increasing social media presence, and building successful teams. Nicole Skuba started her own marketing agency in 2007, which led to the recent merging with another agency to form the powerhouse digital marketing agency, BlueTreeDigital, in 2013. She possesses a truly diverse mixture of practical talents – strong strategic planning, project management, and analytical ability as well as compelling writing and creative skills. Her solid track record of executing online marketing programs with positive ROI includes email marketing, Google AdWords, SEO, media buying, website development, social media, and analytics. 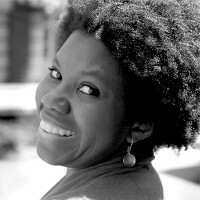 Elizabeth “E” Slater is an accomplished trainer, motivational speaker, marketer writer and teacher. Founder of In Short Direct Marketing, co-founder of the Wine Industry Network, sought after public speaker and seminar leader, she offers trainings and personalized marketing solutions to direct-sales businesses in the wine industry, throughout North America. Her 25+ years in marketing and experience with many wineries both large and small has helped her create a unique and cheerful approach to the most pressing challenges in the wine business. 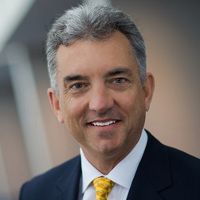 Christopher L. Thompson is president and CEO of Brand USA, the nation’s public-private partnership dedicated to increasing international visitation to the United States through marketing and promotional efforts. 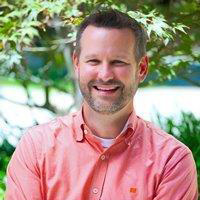 In this role, Chris is responsible for accelerating the organization’s efforts to build and execute effective marketing strategies to increase U.S. travel exports, create jobs, strengthen the economy, and help enhance the image of the United States with people all over the world. 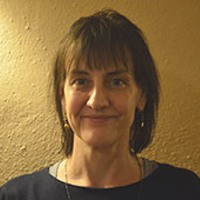 Gail Thornton is Program Director for Southbridge Wine Programs, organizing high-level wine-focused program visits to Chile and other countries in South America. From 2007 to 2012, Gail worked with Wines of Chile (WoC), Chile’s wine industry agency, where she helped launch multiple initiatives including WoC’s Wine Tourism Program, the inaugural Workshop for Wine Tourism in Chile, the 2nd World Carmenere Competition in 2009, the 2010 World’s Best Sommelier Competition in Santiago, and the Annual Wines of Chile Awards. 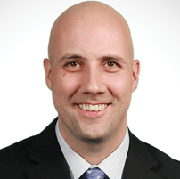 Brian Wright is responsible for DMO and Executive Relations at Visit California. He previously served as the Senior Director of Communications. Prior to Visit California, he served as Vice Chair – National Council of Attractions for the U.S. Travel Association and as Director of Marketing for Delaware North Companies (DNC) Parks and Resorts at Yosemite National Park.